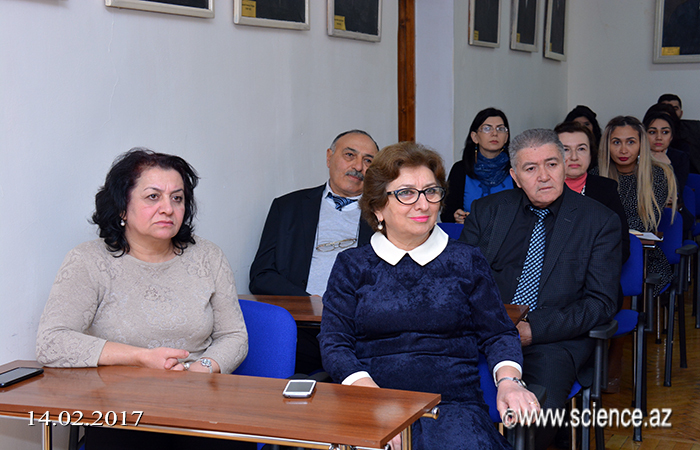 On February 14, “Field guide for wild wood plants in Ismayilli region” by associate of the Institute of Botany of ANAS, PhD in Biology Eldar Shukurovwas presented. 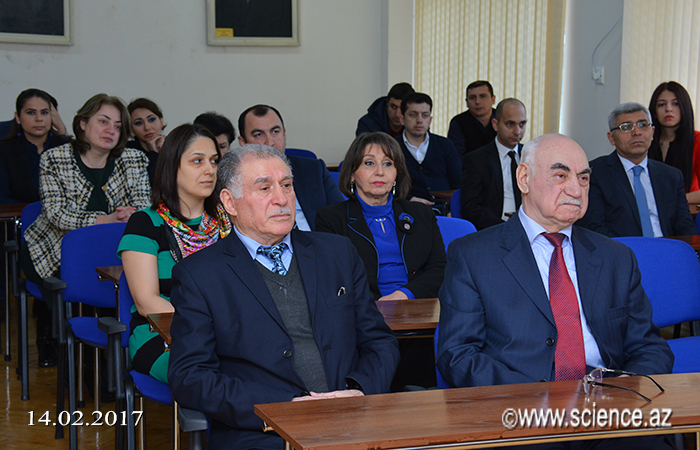 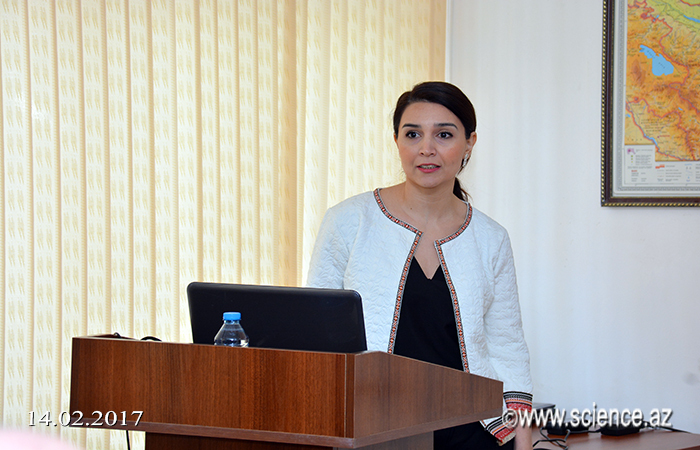 At the event, director of the institute corresponding member of ANAS Valida Alizade spoke of the book’s virtues. 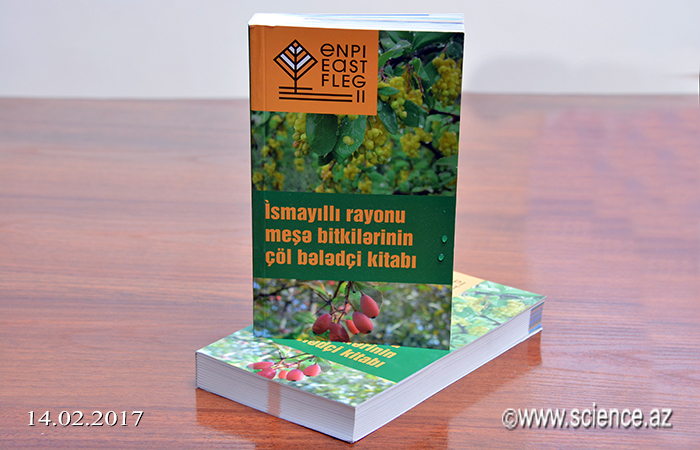 It was noted that, book was published within the EU ENPI FLEG II (European Neighbourhood and Partnership Instrument Forest Law Enforcement and Governance) Program. 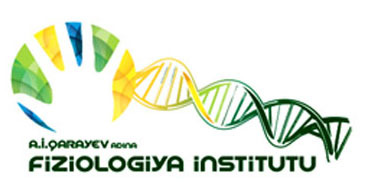 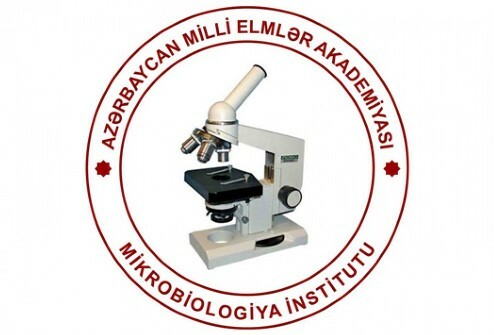 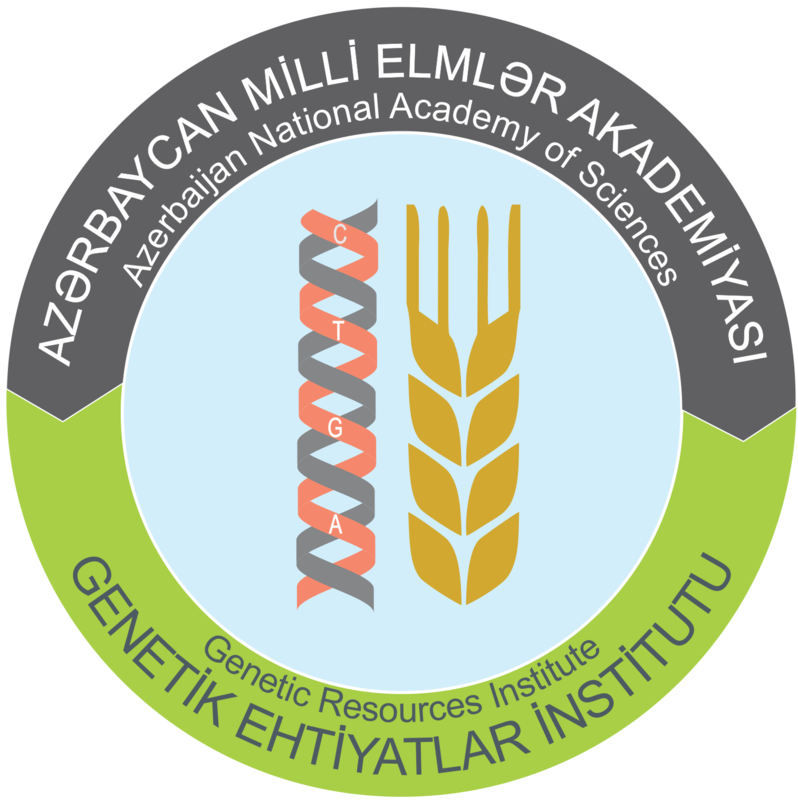 By fulfilling the requirements of the book each one will determine 255 embryophyte of the Ismayilli region more quickly. 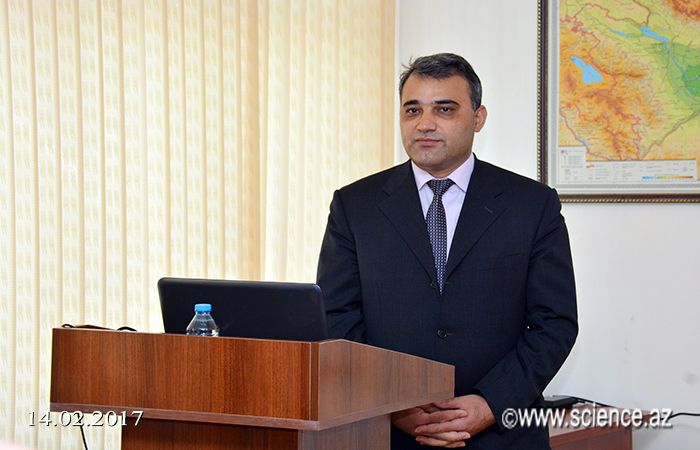 Then, director of Azerbaijan representation of the World Wildlife Fund (WWF)Elshad Asgarov told about establishment history, activities and implemented projects of the Fund. 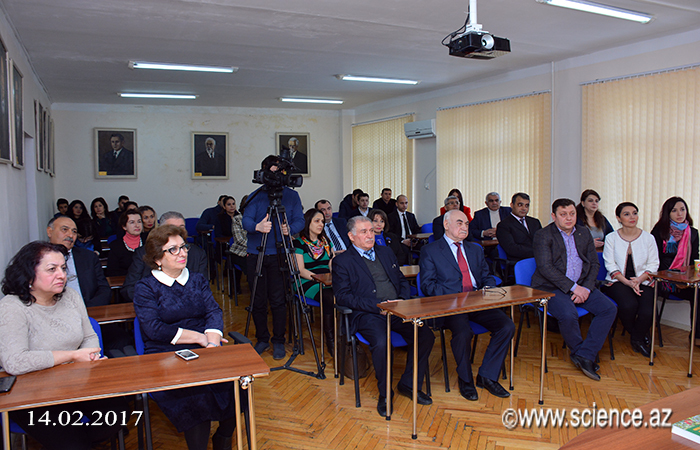 He stated that, the book publishing by the WWF aims to draw attention to the richness of our nature once again and achieve its protection. 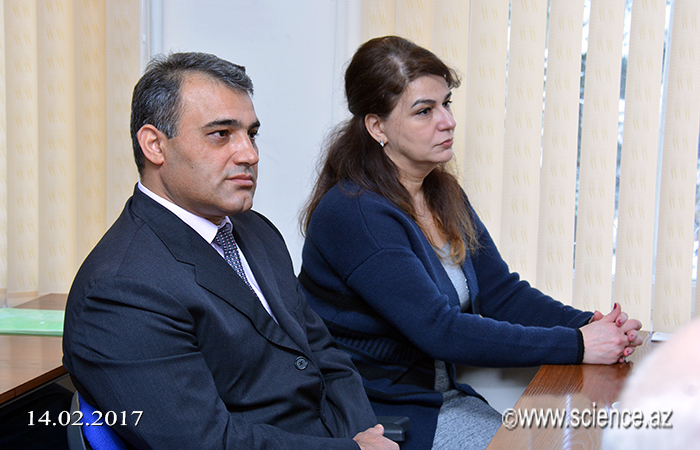 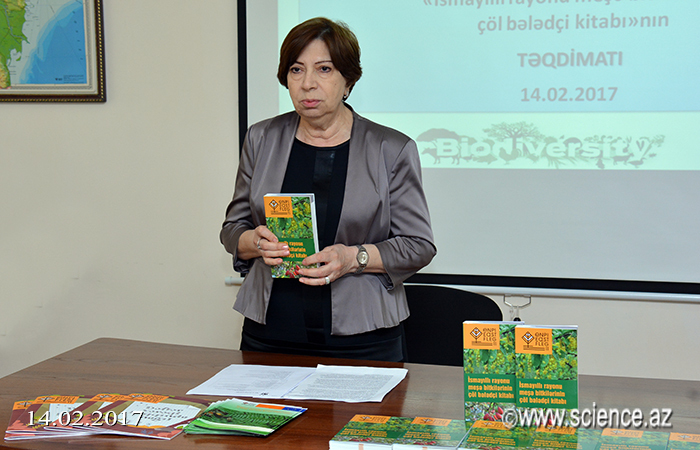 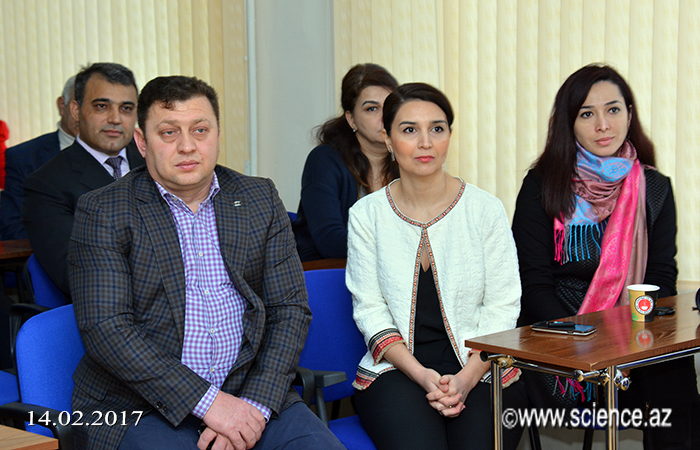 National coordinator of FLEG II Program Konul Ahmadova noted that, the new edition will assits for easily identifying same woody plants in Ismayilli region and in regions of common geographical regions of the country, and obtain information about their short morphology, distribution, habitats, and importance of farms. 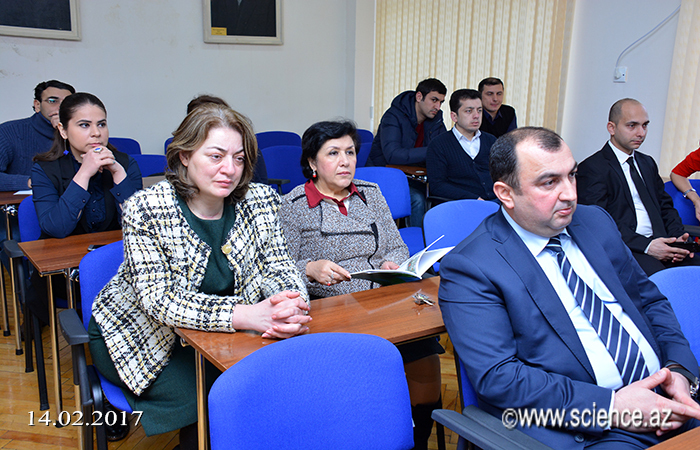 In closing, author of the book Eldar Shukurov made speeh on preparation process of the edition and its guidline rules.